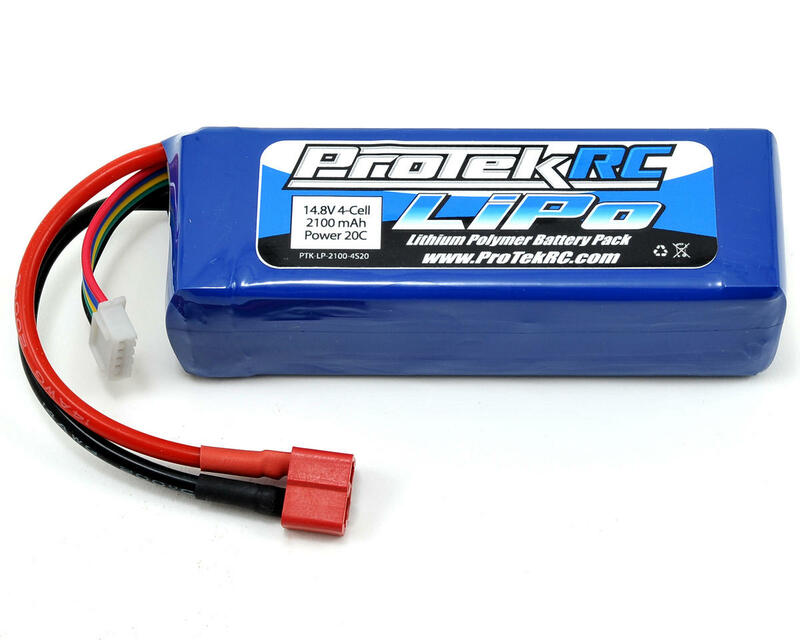 I have been using this in my Ofna truggy starter box for a year now and has been flawless, A+ lipo! Perfect battery for my mugen starter box. Works awesome 6 months in. Worth the money. This battery is perfect. I was a little hesitant at first because of the small size. I was going to be using this to break in a new Orion engine which are known to be pretty tight, and was worried about running out of juice. Happy to say it passed with flying colors and then some! I have never even came close to running this thing down, even after a full day of starting issues and multiple uses. The small size of the battery combined with the ultra light low profile Hudy Star Box, makes for one of, if not the lightest setups out there! Great Lipo. Money well spent. Powers Truggy box easily. Protek=GOOD!!!! Lightweight pack and it balances out well every charge. Good for a full day at the track! 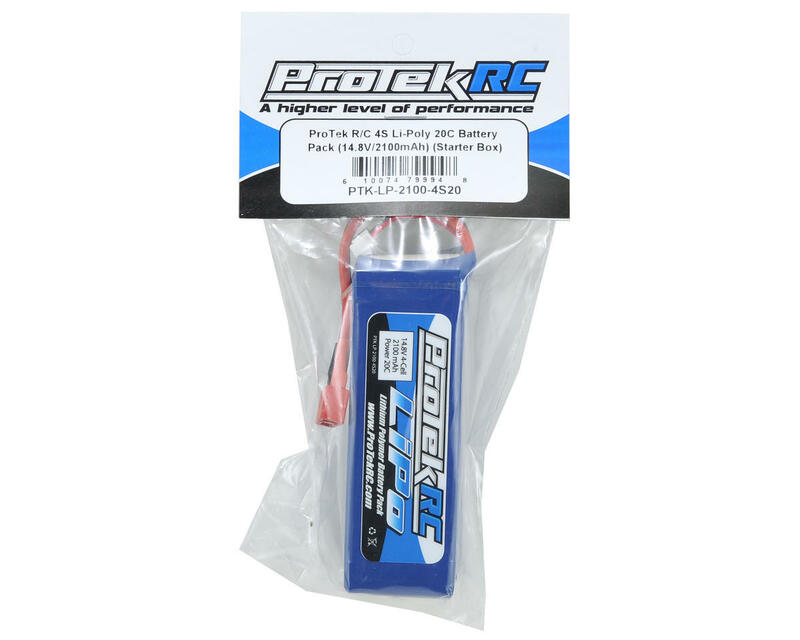 I purchased this battery at the beginning of the 2013 on road racing season at Blue Diamond Park. This battery provides an enormous amount of power throughout two day race events plus another one day event the next week without requiring an additional charge. This single battery has dramatically reduced the weight of my starter box making trip to pit lane easier! All-in-All this is a GREAT battery even though it is $13 more than its bargain basement cousin!! I recommend this battery highly!! By far the best starter box battery I've used. It has plenty of power to start new engines and will last a few races on one charge. I'm still using the one I got two years ago without a problem! Worked great for three months last summer, but I used my charger to discharge it to a "storage" charge in October. 6 months later it's puffed.